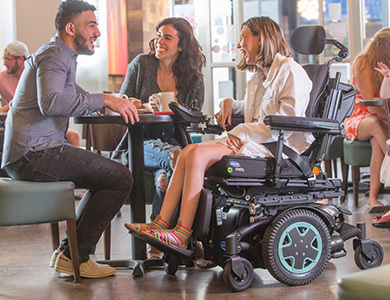 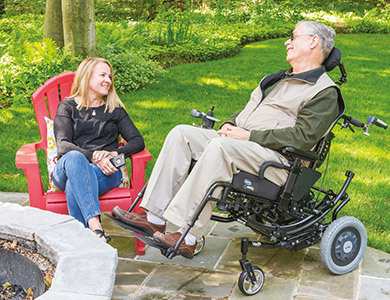 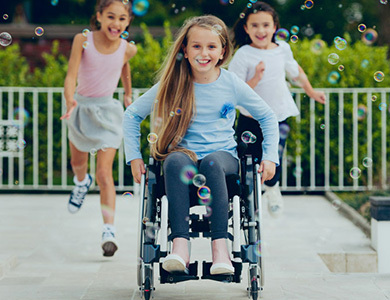 Invacare manufactures top quality wheelchair seating and positioning equipment for wheelchair users, hospitals, clinics and nursing homes in Australia. 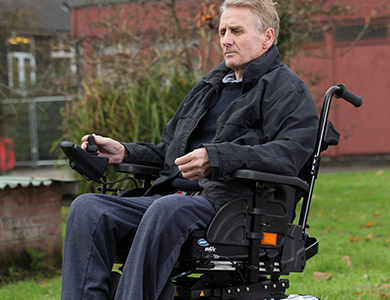 Our range includes pressure relieving cushions, wheelchair seats which are designed to conform to any body size/shape and advanced Kinesthetic seating systems which lift easily in and out of the wheelchairs and come with a range of wheelchair accessories including seat belts, headrests, adjustable growth brackets, shoulder supports and more. 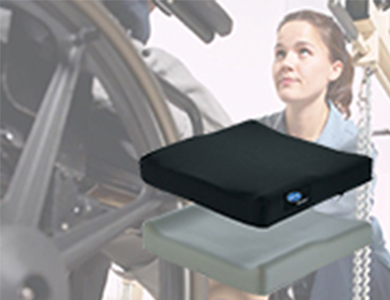 Click on the lifestyle image or product name below for a description of each cushion.